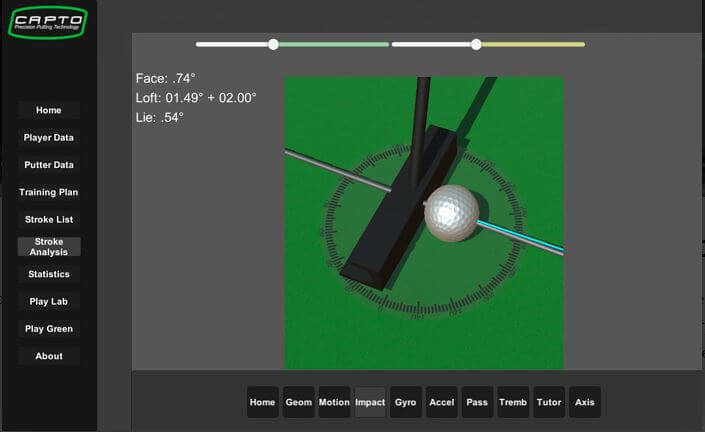 CAPTO Putting is a revolutionary new training and fitting system that gives golfers immediate and accurate data on their putting in real time and in real outdoor conditions. 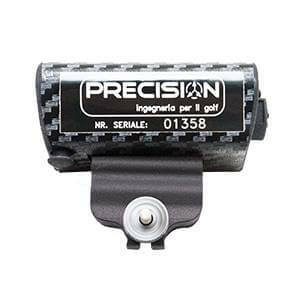 Easily applied on every putt and easy to use thanks to the user friendly interface. 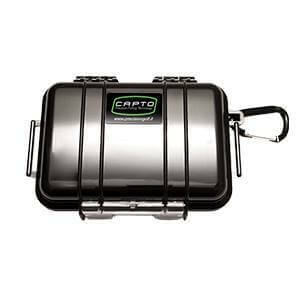 CAPTO software is compatible with Windows, MacOSX, Android and iOS. 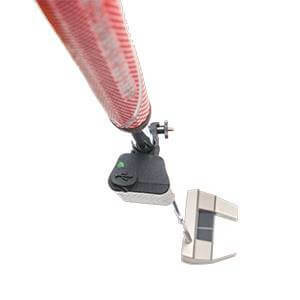 CAPTO allows you to putt freely, without any instrumental restriction. 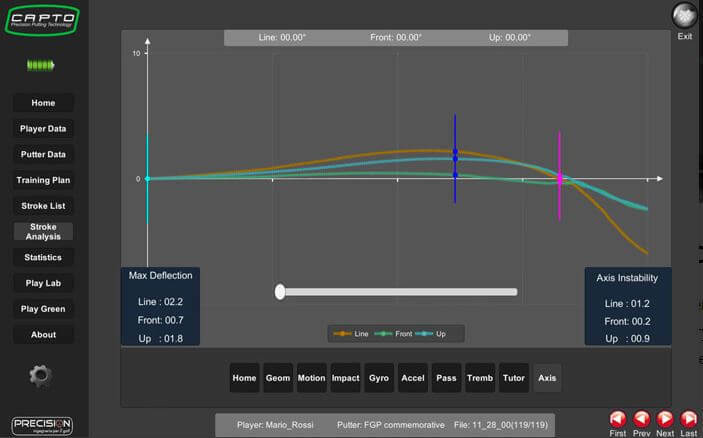 You can analyse in real time short, medium, long uphill or downhill putting stroke. 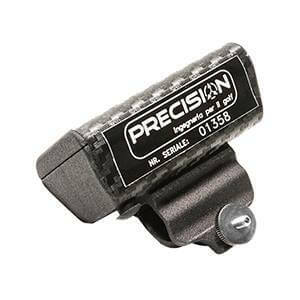 All parameters are detected and displayed in real time. 400 frames per second for a detailed player analysis in different gaming conditions by distance and slope. 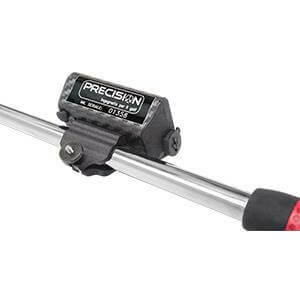 It is easy to use, highly accurate and very efficient. Offers analysis in real time. Indoor, like in the lab or shack, but also outdoor on the putting green or on the golf course itself. There are CAPTO applications for Windows, MacOS and iOS. 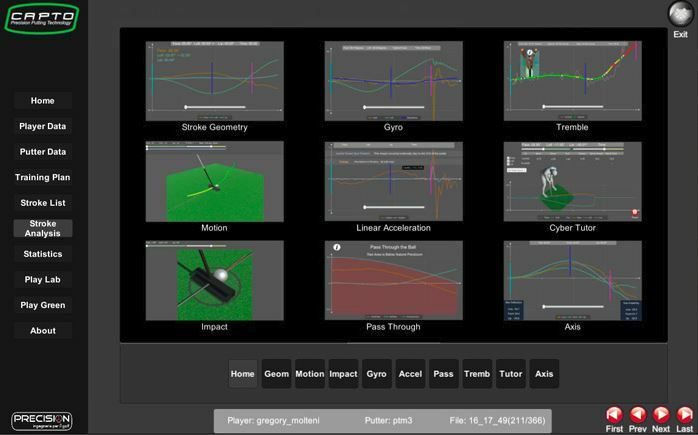 Capturing data at a blazing 300 fps, CAPTO allows you to me sure and analyse all key mechanical and biomechanical parameters. Every 3.3 milliseconds, the sensor acquires a data set that is sent, over a distance of up to 50 meters, to your computer or tablet. 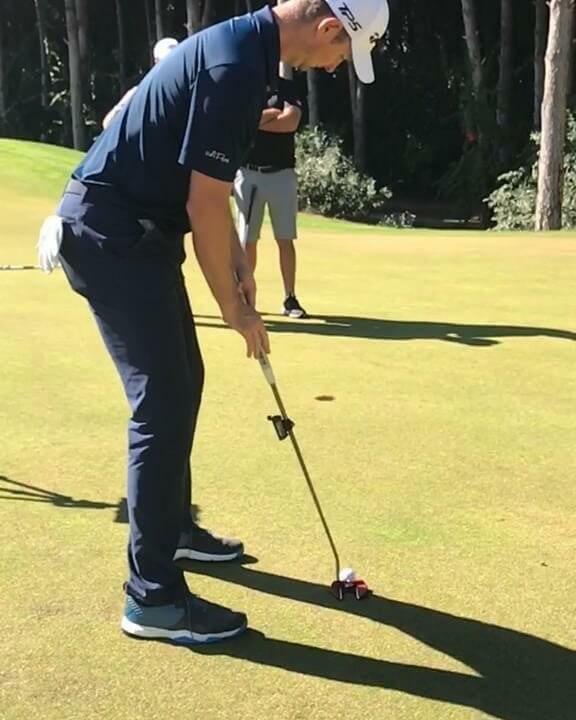 In this tab you can see the impact between the putter and the ball. The scroll bar allows you to change the view of the stoke. 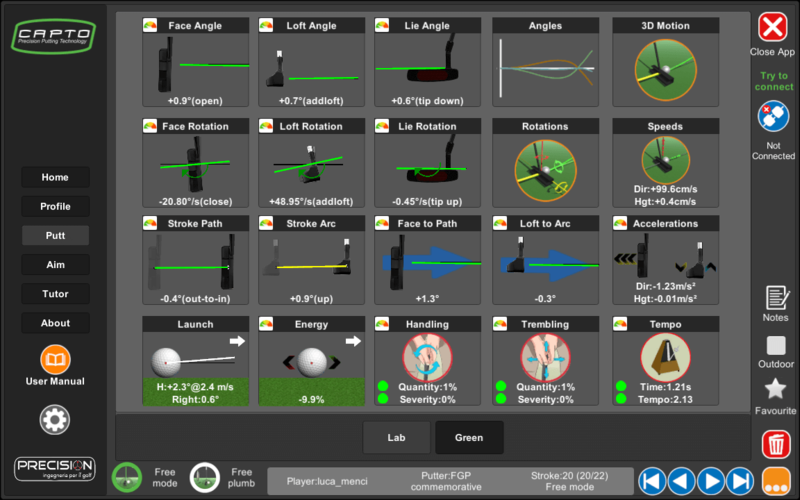 showing 3 important parameters: FACE, LOFT, LIE. CAPTO Putting was presented at the PGA Show of Orlando 2018 and was overwhelmingly acclaimed. Hundreds of American and international professionals had the opportunity to discover and try CAPTO, outdoors during the demo day and indoors during the 3 day show. World-class coaches, specialising in putting, like David Orr and Philip Kenyon have already bought CAPTO to analyse the settings for their players. Capto was also presented during the 2018 conference to over 100 American instructors to a very positive reception.